We want to welcome our Charlottesville, VA customers and thank you for choosing Harrisonburg Honda. We promise you won’t be disappointed. There are so many options when it comes to choosing a dealership to buy your next vehicle from. It can be overwhelming and difficult to know whom you can trust. Sometimes, choosing the dealership closest to you may not always be the best decision because they don’t have your best interests at heart. 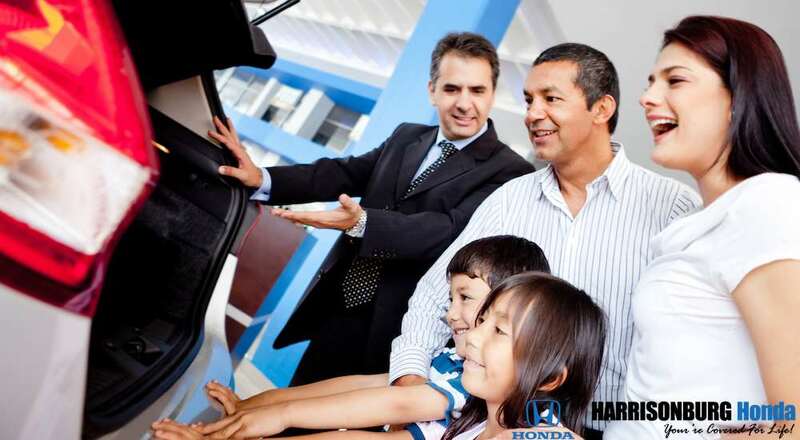 Let us share with you why making the short drive to Harrisonburg Honda is a better choice. 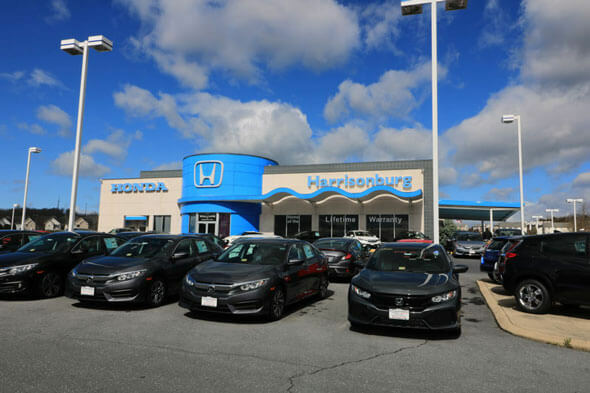 Harrisonburg Honda is proud to offer our customers a great selection of new Honda vehicles as well as a huge inventory of used and Certified Pre-Owned vehicles to choose from in one convenient location. We have the popular vehicles you want on hand as well as the sometimes hard to find models. If you don’t see what you are looking for let us know and we will be happy to track it down for you. We have great every day low prices to save you money and from time to time, our vehicles will go on sale to save you even more. Be sure to check out our inventory on our website or stop by the store and see it in person. When you find the vehicle you have been searching for, we are happy to arrange your test-drive so you can take it for a spin before you decide to buy it. Get started at Harrisonburg Honda today. The Customer Comes First – That Means YOU! We strongly believe that the customer should always come first. After all, you are the reason we are here. We will always take the time to listen to your needs and understand what you are looking for so we can help you narrow down your selections based on lifestyle and budget. We are here to help guide you through the car buying process and answer your questions along the way. We strive to make your car buying experience the best one yet and we always go the extra mile to exceed your expectations. We want you to feel comfortable when you shop with us and we will never pressure you into buying a vehicle. Our no-hassle sales approach puts you in the driver’s seat. We are simply here to help navigate you through the process. Let us know how we can improve your experience along the way. A Dedicated Team Of Experts At YOUR Disposal! Harrisonburg Honda has assembled a team of experts to serve you. We want you to have the best people with the knowledge they need to work for you. You will always be greeted with a smile from our team of friendly professionals and be treated with respect from our courteous employees. We equip our team with the knowledge and tools they need to give you a great experience whether you interact with us online, on the phone, or in person. We even have a team of expert technicians that are certified by the manufacturer to take care of all of your maintenance and service repairs. Our parts department offers you the genuine Honda parts and accessories you need at competitive prices, and our finance team is experts at helping you get approved for your lease or loan. We can’t wait to meet you and look forward to earning your repeat business.